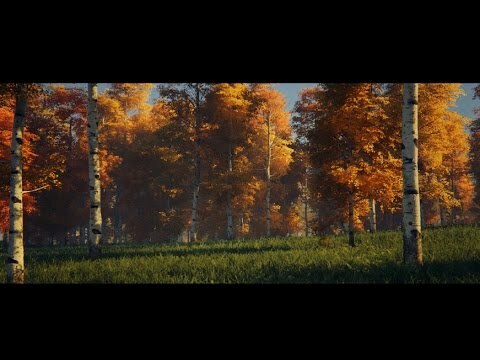 New shading model for foliage has been added in 4.7 version of Unreal Engine, so complaints in original post are no more valid. My thread in feedback is ignored, but I think this issure should be addressed. Due to the absence of proper lighting model for 2-sided foliage it's impossible to create good foliage, grass or whatever, no matter how you will setup your material. Last edited by zeOrb; 03-21-2015, 03:43 AM. It's well known issue. There are some "workarounds" but don't expect they will provide you with plausible results. First you can use emissive to uniformly lit you grass. Here are also some work arounds. In other words, you are absolutely right. 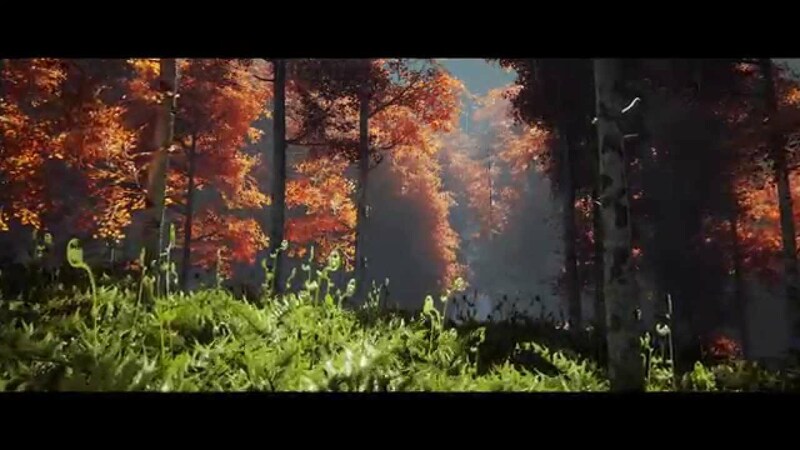 We just need proper forward rendering path, to properly lit foliage. On stream about rendering, they said they will be evaluating various forward rendering techniques over next few months, to add to engine. So we can just wait for now. Man, this is AMAZING!!! Such a beautiful grass! Wow. That's beautiful work. Have you considered adding tutorials to your blog for UE4? Not sure why it was claimed to be from Unreal 4? How do you utilize fresnel? Someone posted this photo, claiming UE4 and my perverted brain said something like: HM, THIS GRASS LOOKS BAD. IN OTHER DEMO GRASS LOOKS BAD TOO. NOTHING ELSE DOESN'T MATTER! @Ulrich: Would be lovely if you could share the shader setup for the grass - it does look very good! That looks amazing! As others have asked, is it possible to have you share your magic? 1. Use Edit normals to create custom normals for your mesh. 2. When u import the texture with alpha mask, check the "DitherMipMapAlpha" is true. For the gradient textures use a simple TexCoordinate with ComponentMask. I use in my shader alpha mask distance filling. The mask is no pixelated and flickering in the distance. The SSS is very hardware hungry i use the distance blending for better performance. Use the Opacity Slot for SSS transparently. 4. Create a custom Wind Shader with high z vector offset. Thank you a lot for sharing Ulrich will try this later (and your English is just fine).